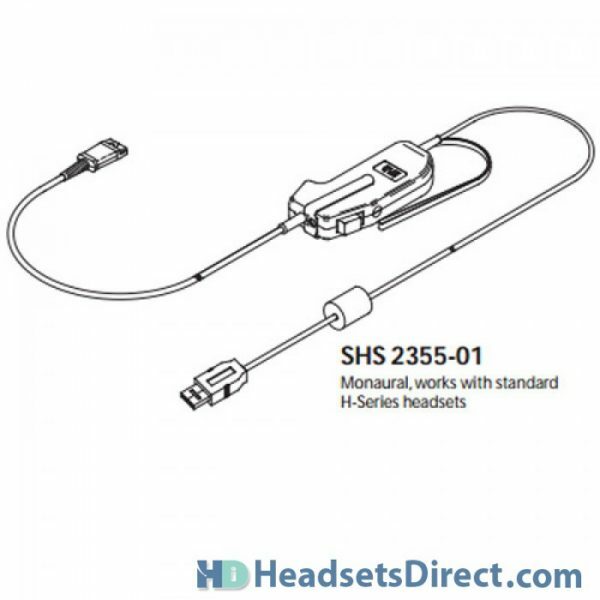 Plantronics SHS2355-11 Push-to-Talk (PTT) USB Adapter - Headsets Direct, Inc.
Push-to-Talk products by Plantronics, for example the SHS2355-01, are now available with USB interfaces. They are based upon products that are the proven standard for Air Traffic Control and Public Safety Dispatch. 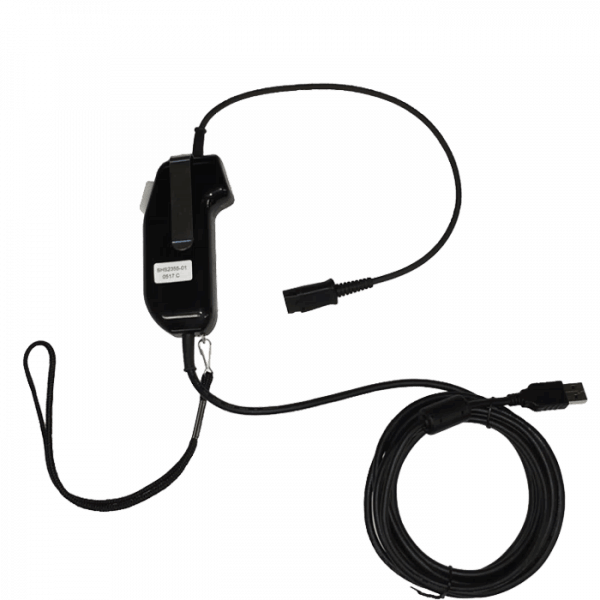 Used with training simulators, VoIP communications and speech recognition – anywhere that high quality USB audio with push-to-talk switching is required. User comfort guaranteed by a wide range of compatible Plantronics headsets. 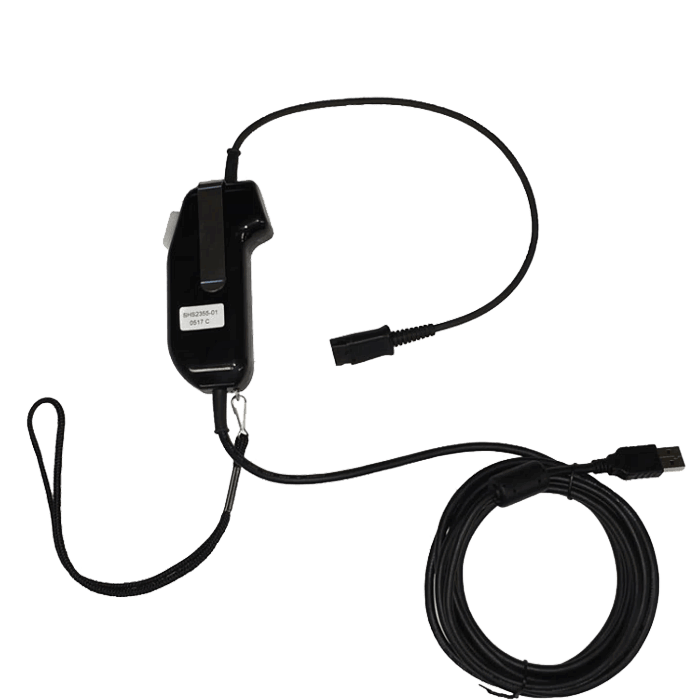 Compatible with standard USB drivers. Standard Plantronics Quick Disconnect – Compatible with any H-series headsets. The Push-to-Talk switch enumerates as button 1 of a single button game controller.